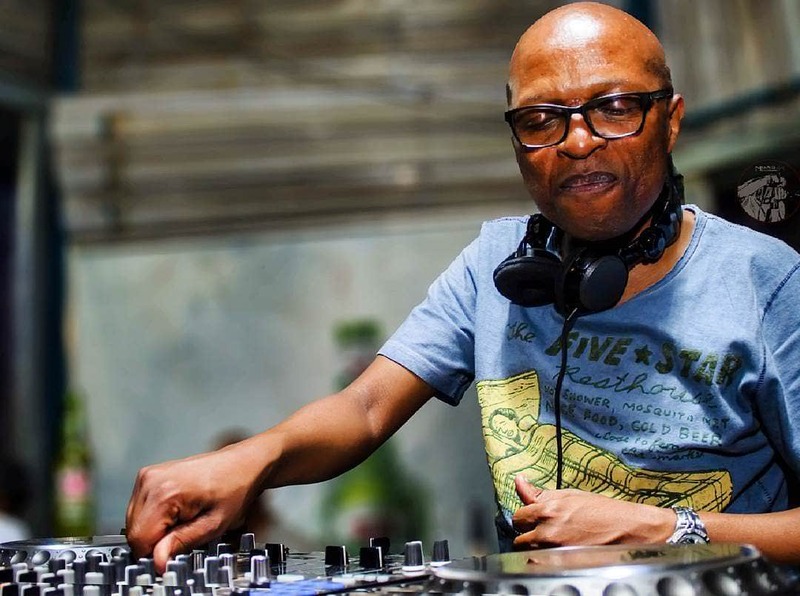 Few SA DJs are as recognisable as Vinny Da Vinci. With a career that spans over 20 years, and a slew of high-calibre compilations—including the seminal Deep House Sounds, Africanism and What’s Phat Pussycat—Vinny’s sets have helped define the standard of house music in the country. After so many years in the industry, Da Vinci continues to influence the local scene, with his long-running label House Afrika. The labels’ recent four-disk compilation Mzansi House Vol.8 also won the DMASA award for Best Compilation this year, further proving Da Vinci’s relevance and ability to uplift the scene. The legendary, pioneering DJ comes to Tau nightclub in Cape Town this weekend for a special edition of Nomadiq & Friends alongside stalwarts Leighton Moody, Lawrence Dix and Clint Dodgen; a night that will truly be a dedication to house music. Tickets available here. For more details visit the event page. Don't miss Marc Romboy in South Africa next weekend! Ralf Kollman and Rodriguez Jr. for one night only. Bar25's very own residents coming to South Africa. Hot on Top and We Love Summer bring Teenage Mutants to South Africa to close the summer season.